This concise book is among the finest introductions to Islam for an educated readership. The continuing vitality of Islam is taken for granted by a billion Muslims, but continues to astonish most outsiders. While other religions quietly fade away, the creed of the Quran, accepted by the faithful as God’s final message to mankind, seems everywhere to be enjoying a resurgence, defying the materialism of an age in spiritual decline. Voices of warning have long been raised in Islam, reminding the West that secularism creates an atomised and amoral society in which human worth is defined only in terms of earning power. Access to the fertile resources of the Muslim tradition of prayer and selflessness has been obstructed, however, by ancient prejudices, worsened by the aberrations of extremists. In this brief introduction to Islam, which originated as a series of radio broadcasts on Radio Cairo’s Africa Service, the Shaykh suggests how the present crisis of the West could be resolved by an openness to the spiritual and social values of Islam, the world’s last religion. The result is an Islamic manifesto which is both readable and explosive. 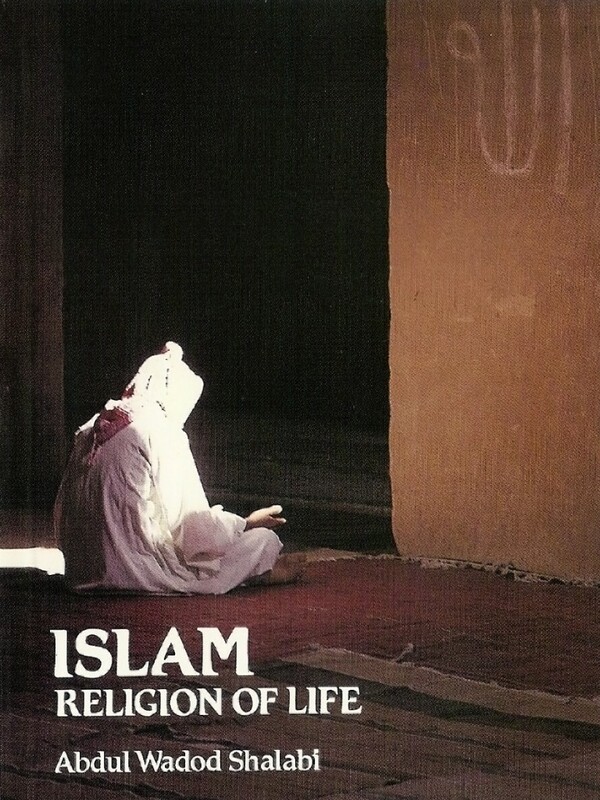 Islam Religion of Life was the first book in English published by Al-Azhar University. Dr Shalabi (1925-2008), scholar, hafiz, and author of 28 books, spent his life in the service of Islam and Al-Azhar, beginning his career as secretary in the offices of Shaykh al-Azhar Mahmud Shaltut and then working closely with Shaykh al-Azhar Abd al-Halim Mahmud. He was imprisoned under President Nasser for speaking against the regime. He was awarded a Cambridge PhD in 1976, and then worked as Director of the Islamic Centre of Sydney, Australia, until 1980. In 1982 he served as Director of the Millennium Celebrations for Al-Azhar University, and between 1985 and 1990 was President of the Supreme Commission for Islamic Da’wa at Al-Azhar, lecturing in many countries, including Indonesia, Malaysia, Qatar, the UAE, and Australia. He spent his remaining years in retirement in his library in Cairo, working and writing until the last day of his life.